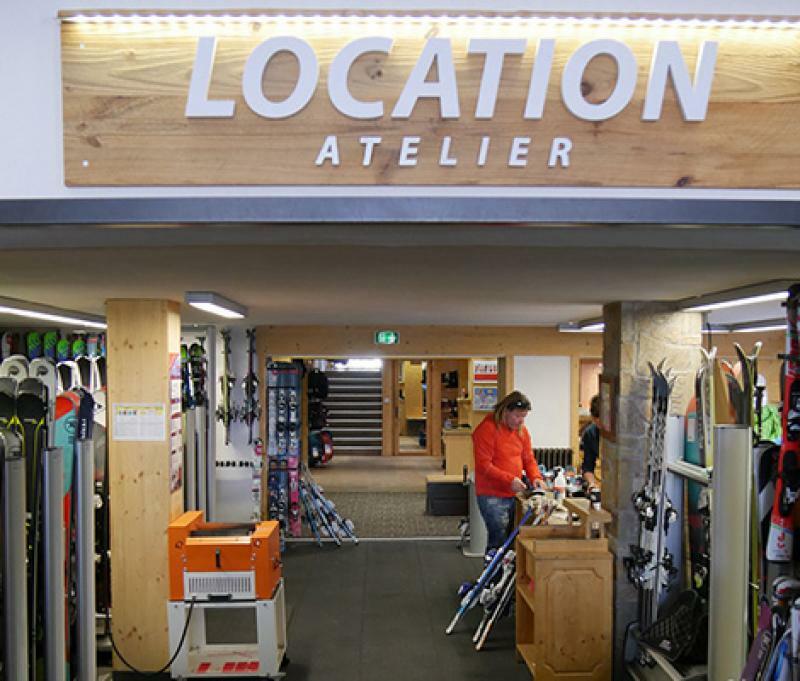 Berthet Sports: a ski and snowboard rental store in the resort of Les Gets. Technical and fashion clothing to look smart high-up here and back home! Ski and snowboard rental shop in the resort of Les Gets. 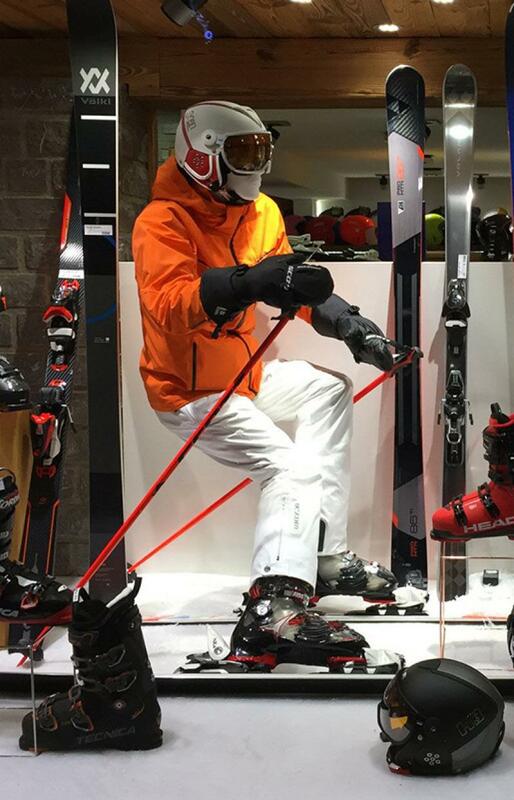 Find here the best ski and snowboard equipment for rental. Located in front of the slopes in Les Gets, Berthet Sports offers you a complete range of alpine skiing, hiking and telemark rental. We have adult and child ski and snowboard rentals for all levels. 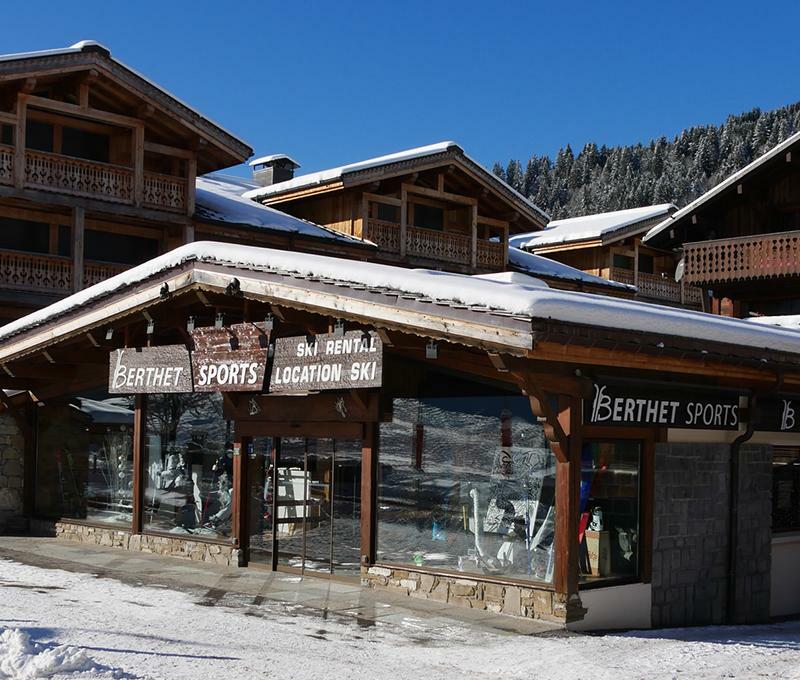 Ski rental in Les Gets is at Berthet Sports!